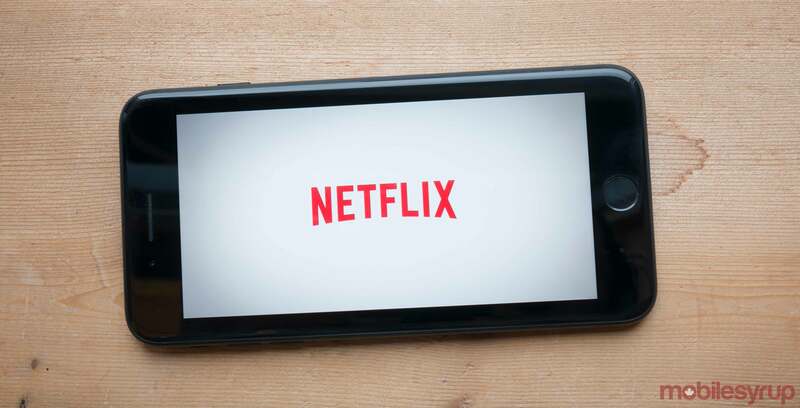 Quebec’s soon-to-be tabled budget is expected to include provisions aimed at collecting sales taxes from foreign tech giants like Netflix, according to two “high-level government sources” who spoke with Montreal’s La Presse. The upcoming provisions will be included in the government’s upcoming March 27th, 2018 budget, and will be inspired by portions of the Quebec government’s Tax Fairness Action Plan (TAFP). Written into the TAFP are requirements that call for collecting sales taxes on services and intangible properties from abroad; collecting sales taxes on tangible properties from abroad; and collecting sales taxes on properties — both tangible and intangible — from services elsewhere in Canada. In effect, the Government of Quebec wants to ensure that companies like Amazon, Google, Apple and Netflix pay the appropriate taxes on the goods and services they provide to Canadians, even if the central headquarters are found outside of both Quebec and Canada. Should these provisions work their way into Quebec’s formal 2018 budget, then the province will find itself in a position contrary to that espoused by Prime Minister Justin Trudeau’s Liberal government.